Better late than never is the case here, with the popular Hindi GEC and Movie channels added, apart from the English entertainment channels. Dish TV has announced that five HD channels from the Star TV bouquet are now available on their TruHD DTH platform, with immediate effect. The channels added are – Star Plus HD, Life OK HD, Star Gold HD, Star World HD and Star Movies HD. 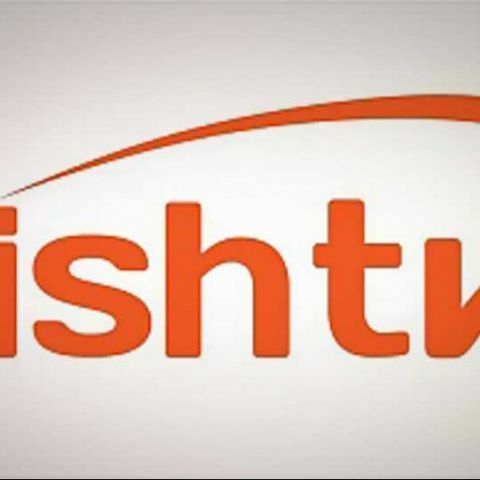 With the addition of these channels, Dish TV’s HD channel count goes up to 25, which is the maximum across all DTH operators, with Videocon d2h in second place, with 21 HD channels. Star Plus HD has been added on LCN 5, Life OK HD on LCN 6, Star Gold HD on LCN 16, Star Movies HD on LCN 26 and Star World HD on LCN 39. Dish TV says that “Star bouquet of HD channels will be included and made available in all existing HD packages starting from Rs. 399/- .” This means these channels will be automatically added for users who have subscribed to any HD pack – Super HD World, Super HD Premiere and HD Royale. This is definitely great news for Dish TV TruHD subscribers, who had to make do with the upscaled HD versions that Dish TV tends to carry on their service. This gives Dish TV a major boost in the DTH market, and will get an even bigger boost if, and when, the sports channels are added – ESPN HD and Star Cricket HD.